NO DEPOSIT!! Live in style! 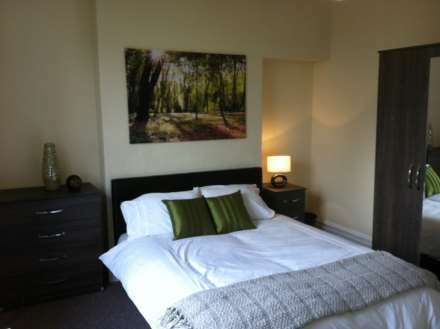 Lovely double bedroom, fully furnished available in a 6-person house share for professionals. A stunning room with private kitchen in a large, fully modernised professional house share, minutes from the Liberty Stadium in the sought after Trewyddfa Road. 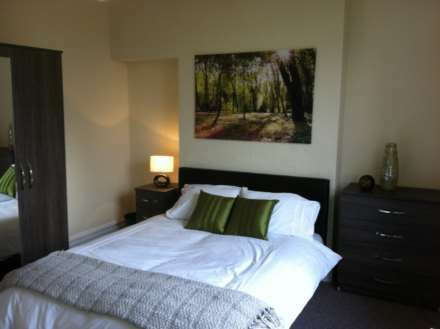 With a contemporary feel, this modern fully furnished room has all utility bills included in the price. If you want to live in one of the highest specification purpose developed co-living properties in Swansea then you must book a viewing. If you want to live in one of the highest specification purpose developed properties in Swansea then you must book a viewing.